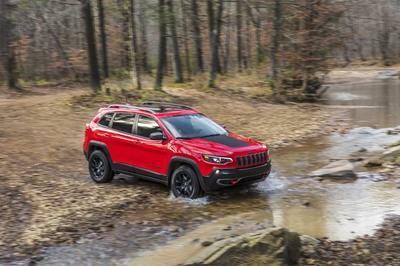 Though we don’t suspect major updates anytime soon, Jeep brand president Mike Manley says the current 2015 Jeep Cherokee will keep its oddball styling as it moves into the future. The news comes as Manley spoke with Automotive News at FCA’s proving grounds in Chelsea, Michigan. 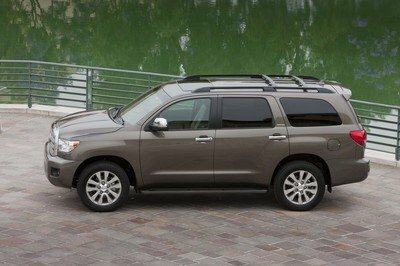 "I think the overall styling, the overall shape, the overall accommodation of that vehicle is spot on," he said. "I don’t think that there’s anything that dramatically needs to change with that vehicle going forward." 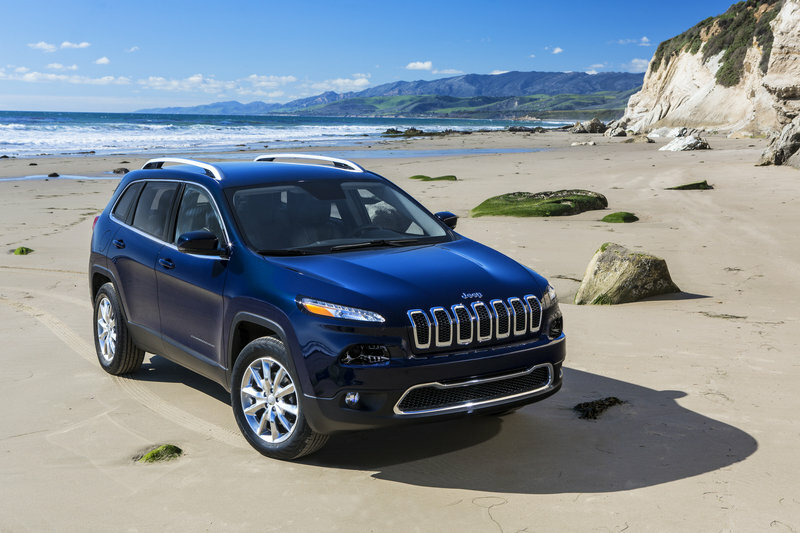 The Cherokee made its reintroduction back into the SUV market in 2013 after a long hiatus. The new crossover shook up the market with its “different” looks – different not only to other vehicles in the segment, but also to anything Jeep had ever made before. The unique looks are certainly playing in Jeeps favor, however, as the Cherokee is selling quite well. In fact, the Cherokee has outsold the popular Grand Cherokee and Wrangler in some months. According to FCA’s own five-year forecast, the Cherokee should be getting its mid-cycle refresh in 2016 – though Manley’s words make us suspect the Cherokee will change very little; at least on the outside. Jeep has had a hard time keeping owners happy with the Cherokee’s troublesome nine-speed automatic transmission. The unit, which is a FCA-modified version of the ZF eight-speed auto, has had multiple issues with its electronic programming. "We’ve made significant progress on Cherokee in terms of the transmission," Manley told AN, "and we are going to continue to look to make quality improvements wherever we can." It will be interesting to see how much Jeep messes with success on its Cherokee. 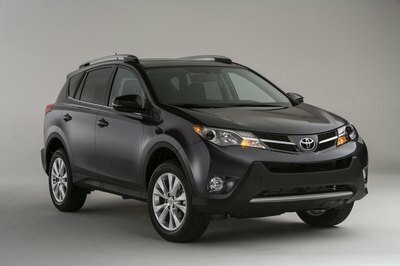 Expect the automaker to announce the updated 2016 version of the crossover in the fall, possibly at the LA Auto Show or even at the Frankfurt International Auto Show. The Jeep Cherokee’s rather unique looks have not detracted buyers from flocking to its useful features and attractive price point. FCA is wise for not wanting to mess with the Cherokee’s success, though it will be interesting to see what sort of changes are made in 2016. 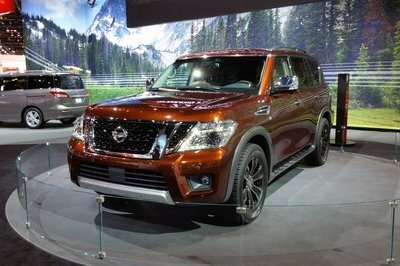 Topping the list of possibilities is the newest version of the Uconnect infotainment system, new paint colors, new interior trim choices, and perhaps a couple special editions trim levels. 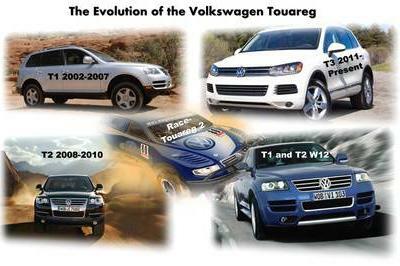 Beyond that, expect the same powertrains and 4WD options to carry over.